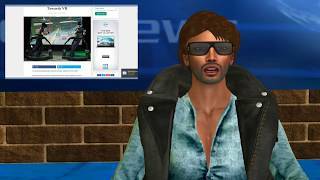 Metaworld News - 31st March 19 News & Discussion from MBTV. 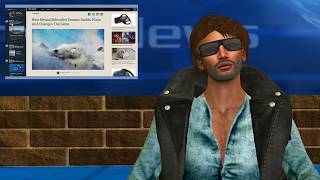 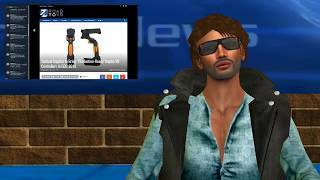 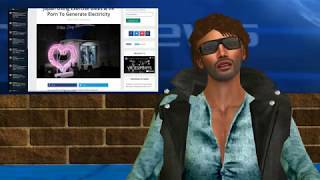 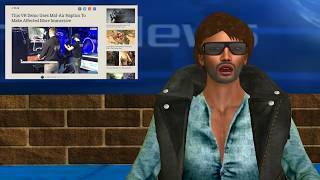 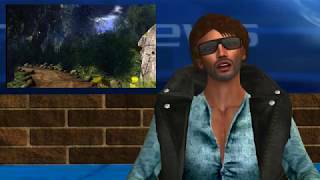 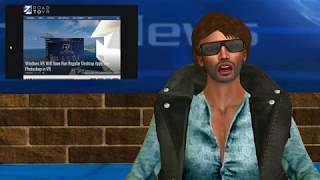 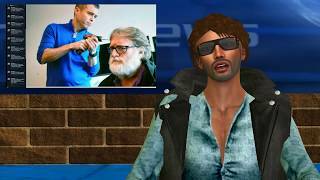 Metaworld News - 3rd March 19 News & Discussion from MBTV. 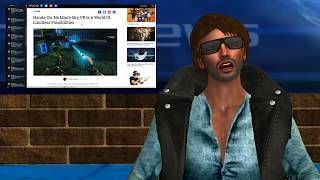 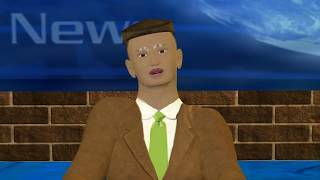 Metaworld News - 10th February 19 News & Discussion from MBTV.